Matt Denton has been a wrestling fan for longer than he'd care to admit, these days he can be found watching NXT or reminiscing about better days. Outside of the wrestling bubble, he runs his own Youtube channel which... fades.. back.. into... wrestling. 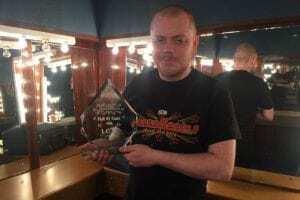 Matt chats with Mark Dallas about the biggest show in European Wrestling in 30+ years plus Mark talks about ICW and Challenge TV, the return of Finn Balor and much more. 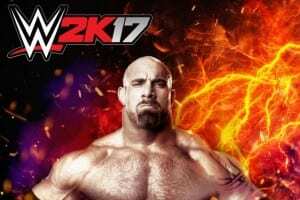 WWE 2K17: Special edition announced! This year, instead of looking to the past, we look to the future and the future is NXT. 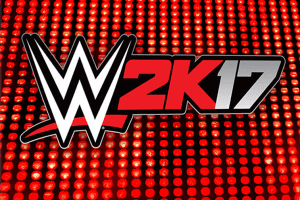 Who will be on the cover of WWE 2K17? At E3 we found out the first three confirmed superstars who will be appearing in WWE 2K17. 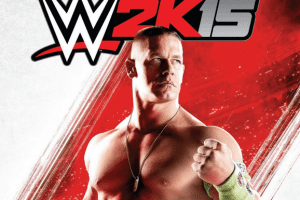 This time Matt leaps from the top rope into the second ring with WWE 2K15 on the Playstation 4 and Xbox One.